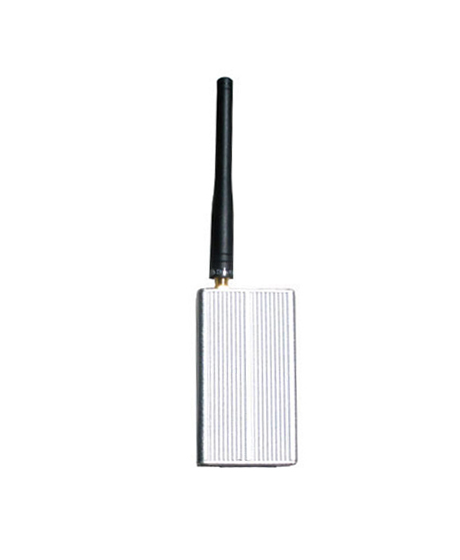 This wireless serial RS232 radio is very similar to our 1600 feet wireless serial radios except that this radio has a communication range of up to 9800 feet. 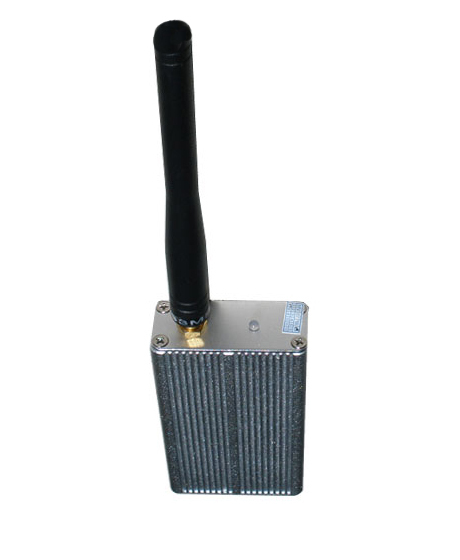 Under perfect conditions, which means line-of-sight without any interference or noise, these radios has a range of up to 9800 feet, however under normal conditions such as in industrial environments, office spaces or most indoor uses with walls, machinery and other obstructions, the communication range should be expected to be shorter depending on the number obstructions and interference/noise between the two wireless serial RS232 radios. With that said these radios has a very strong and reliable signal which work in most environments. It is a good, simple and reliable low-cost solution without any advanced functions so it is very simple and easy to setup and use. 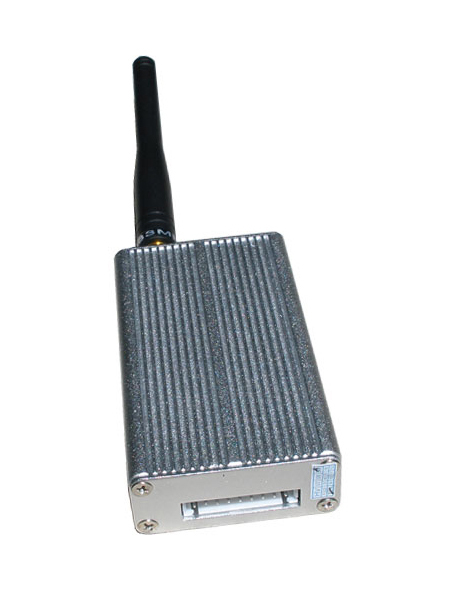 These wireless RS232 serial radios works as transceivers, meaning each radio can transmit and receive, however not at the same time. 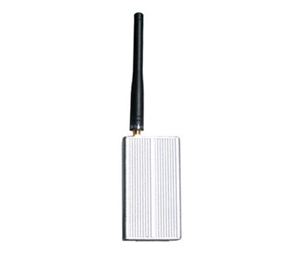 They can be setup to communicate in point-to-multipoint or point-to-point networks. Each radio has 8 channels which means you can have up to 8 pairs of radios at the same location communicating at the same time without they interfere with each other. See our setup examples for how the radios can be configured in a network or point-to-point. Power to the these radios is provided through the included USB cable. In case you don't have a USB port available we also offer a 110VAC/5VDC adapter which can be used for powering the radios if you have a 110VAC outlet available instead. 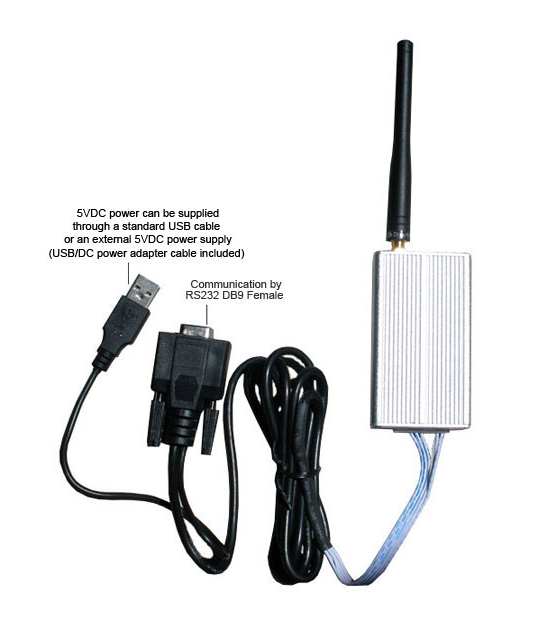 With each serial wireless radio is a USB to DC adapter cable included, which will allow you to connect the 110VAC/5VDC power adapter to the USB connector.